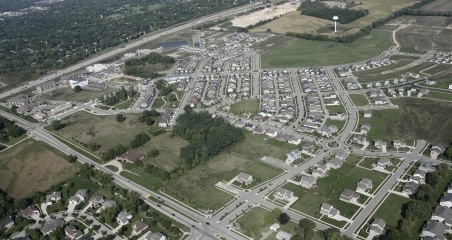 Grandview Commons is a neighborhood located on the east side of the City of Madison, Wisconsin developed with the principles of traditional neighborhood design. 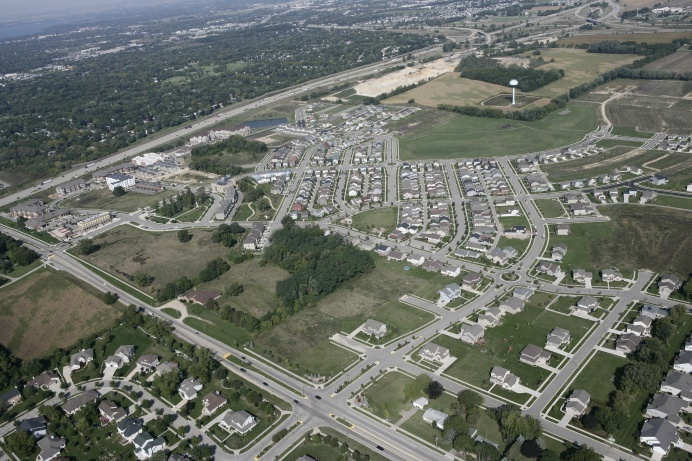 The site is home to many types of uses including single family homes, twin homes, multi family housing, condominiums, senior housing and commercial development. 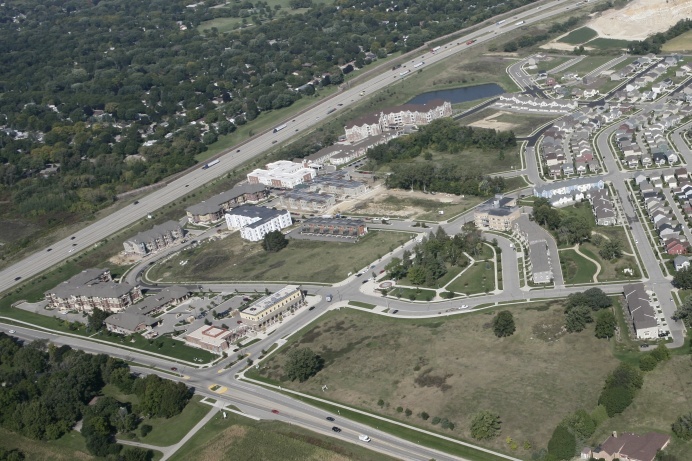 This site has been under continuous development since 2001 and Onofrio, Kottke & Associates has been involved every step of the way with the site engineering and land surveying necessary for the public and private improvements.